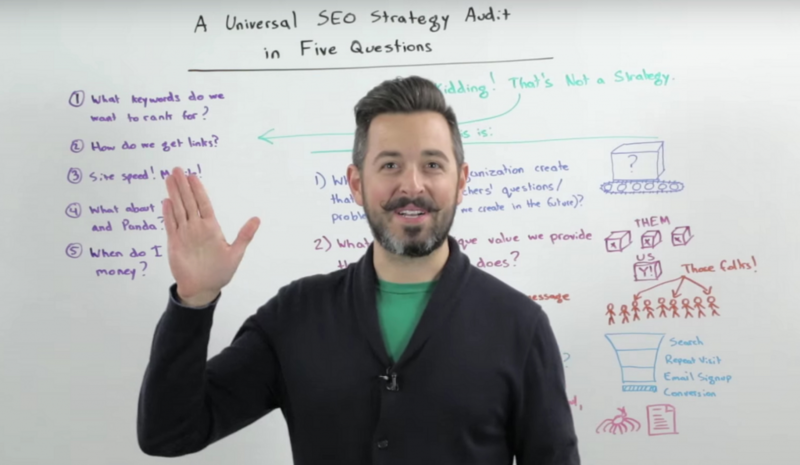 Is Rand Fishkin A Prophet? Does that sound like an SEO Doomsday or what? Slow down Rand, the people can only handle so much at once. These are some pretty powerful prophecies and I’m sure there are alot people panicking over this. And I do agree with some of these prophecies, especially the one regarding “Exact keyword match domains will fall”, I’ve been trying to hint at this for awhile as well. People just don’t seem to get it, keywords are not brand names. I highly recommend that you take these prophecies of Rand Fishkin pretty serious, this guy seems to know what he is talking about. Therefore, let us take heed to the words of the prophet and make the necessary changes to our site lest we too be punished by the god of serps. To see the latest prophecies of Rand Fishkin please visit the Search Engine Ranking Factors report which was just published on the SEO Moz blog. As always, thanks for reading and may the serps be with you. 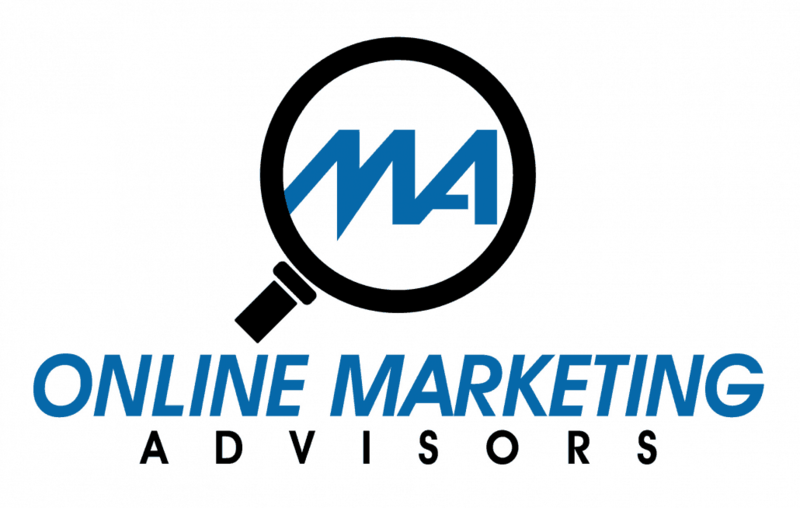 Navigate back to our home page Online Marketing Advisors. https://www.onlinemarketingadvisors.com/wp-content/uploads/2016/02/A-picture-of-Rand-Fishkin.png 1284 2210 admin https://www.onlinemarketingadvisors.com/wp-content/uploads/2018/07/oma-1030x654.png admin2016-02-04 00:06:342016-02-04 00:08:49Is Rand Fishkin A Prophet?